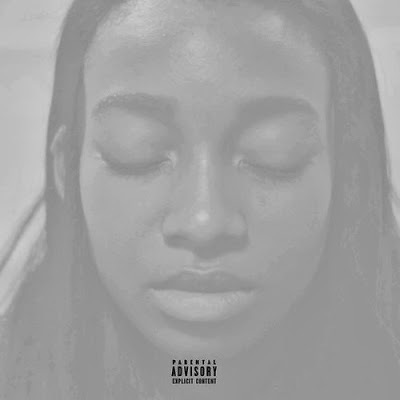 North London lyricist Little Simz has unveiled her highly anticipated mixtape ‘Blank Canvas’ via Jay Z's very own Life + Times. The 19 year old rapper/musician and rising star has not only released a video for ‘3000x’ featuring two members of her SPACE AGE collective Josh Acré and Chuck20, made her international feature debut on Brooklyn raised rapper/producer Melo-X's ‘Rich Man’, joined forces with Melo-X again and Los Angeles hailing rapper Thurz for her ‘Leave It As That (Remix)’, had radio premieres on Kiss 100 and BBC 1Xtra and more, but she has now released her fourth mixtape, ‘Blank Canvas’. The self penned project featuring i-D Magazine's ‘Song Of The Day’ - ‘Bad’ along with her legendary ‘3000’ featuring her fellow Space Age associates Josh Acré and Chuck20 is an incredible body of work set to send shivers down your spine from its opening bars. 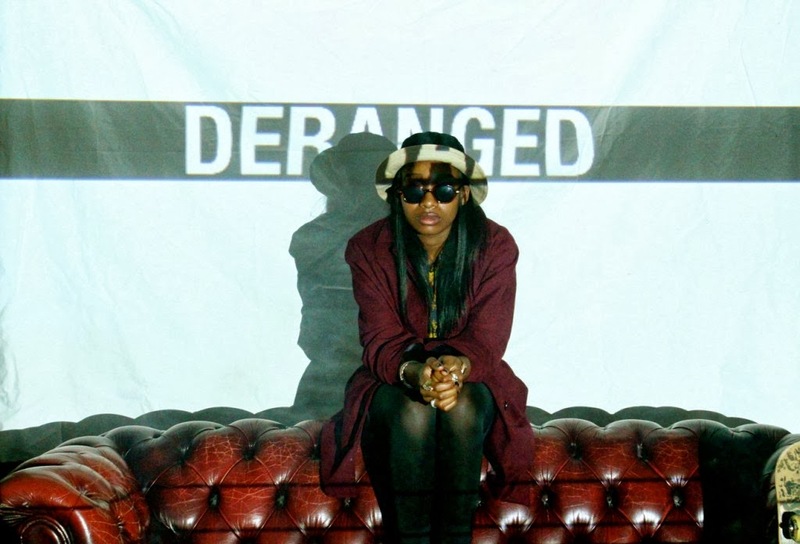 Get ready to have your mind blown, and welcome to the world of Little Simz. Taking things up a notch from the monochromatic ‘3000x’ visual, ‘Deranged’ is a dark, glitchy and gripping affair, packed with overt and subliminal messages that arrest your full attention as Simz delivers an intricate monologue over the Matt Martians x randomblackdude produced instrumental for Earl Sweatshirt's ‘Hive’, blurring the lines between reality and ‘madness’.